How do you like Multilingual text suggestions on Windows 10? My name is Rana and I work for Microsoft. I am bilingual and use multiple language input options on my Windows 10 laptop. Did you know that you can use multiple keyboard input options for different languages? Do you use multilingual text suggestions on Windows 10 and how do you like it? What is your favorite Ease of Access Feature? 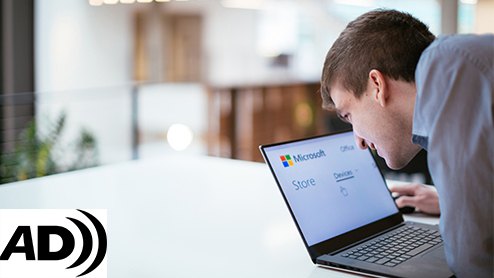 What was your first version of Windows? Are there any features you wish Windows had? One thing I saw someone had in another OS was that their file explorer equivalent had tabs. My jaw was floored. 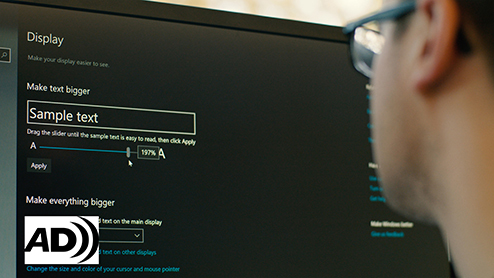 Make text bigger and change the size and color of your mouse pointer to see Windows better. 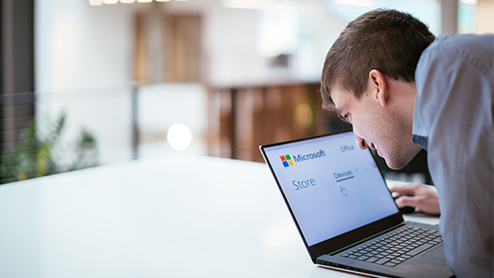 Windows 10 accessibilities features are at the core of the system thanks to Windows Accessibility (a.k.a Input for everyone) team. 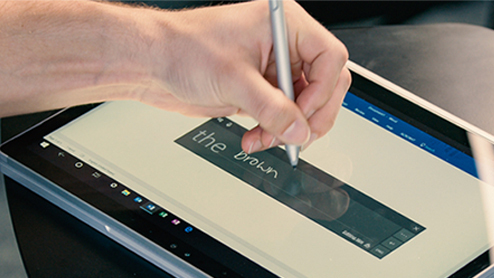 Write with your device's pen or your finger, and Windows can read it like text. David Naber demonstrates the Handwriting Panel in Windows 10. 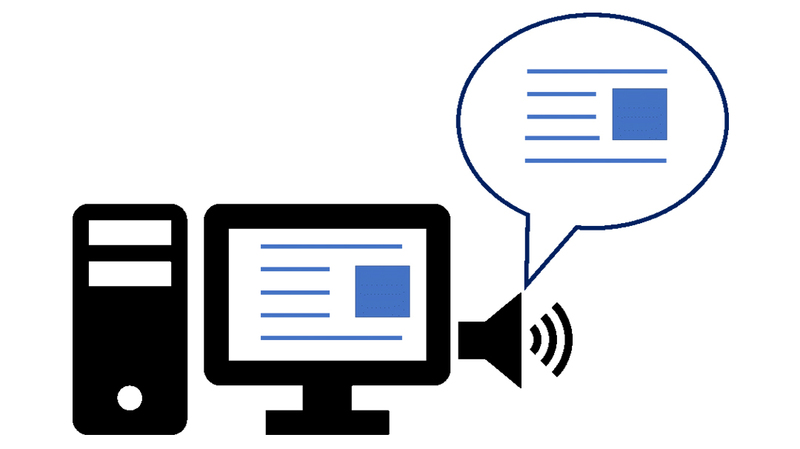 Windows Narrator, a full-featured screen reader, is one of numerous assistive tools and features built in to Windows. Learn how to personalize it to your preferences. The light shining from your PC screen does more than just display your work. 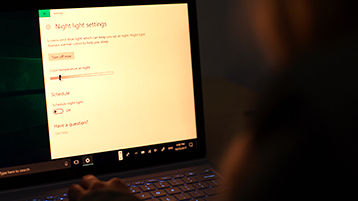 As Windows engineer Tyler Donahue explains, one of a computer screen's eye-opening effects led to creation of the night light feature in Windows 10. 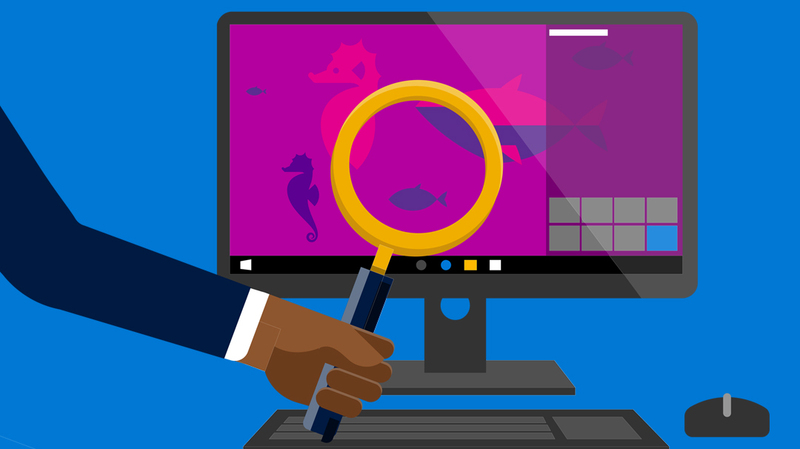 Magnifier in Windows 10 makes reading easier by allowing you to enlarge text and images for a closer look. 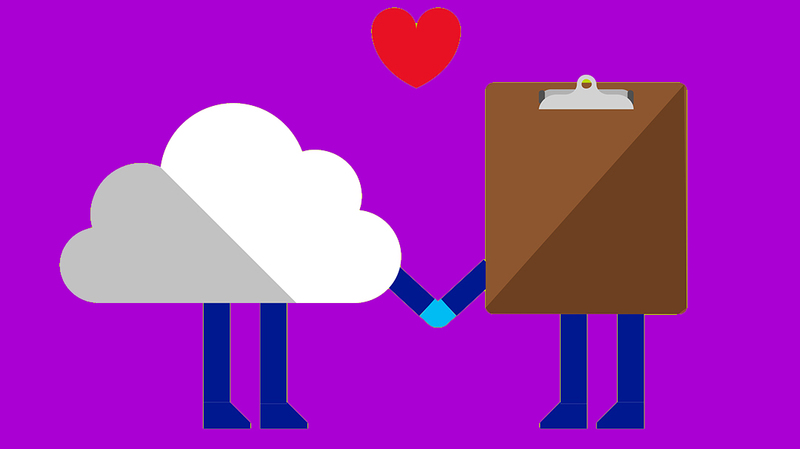 From carbon copies to the cloud: The updated clipboard lets you copy and paste across Windows 10 devices. I want the text size across the board to be larger and easier to read, without screwing up the appearance of everything. There were ways to select text size in previous versions of windows. Now there's just the slider in the appearance tab, and if you use it, it messes up everything at larger zooms. I don't want to zoom - I just want larger text! I understand that you want to know how to increase the font size. If text and other items (like icons) are too small, you can make them larger without changing the screen resolution. Please refer to the section “Make text and other items on the desktop larger” from this article and check if this helps.